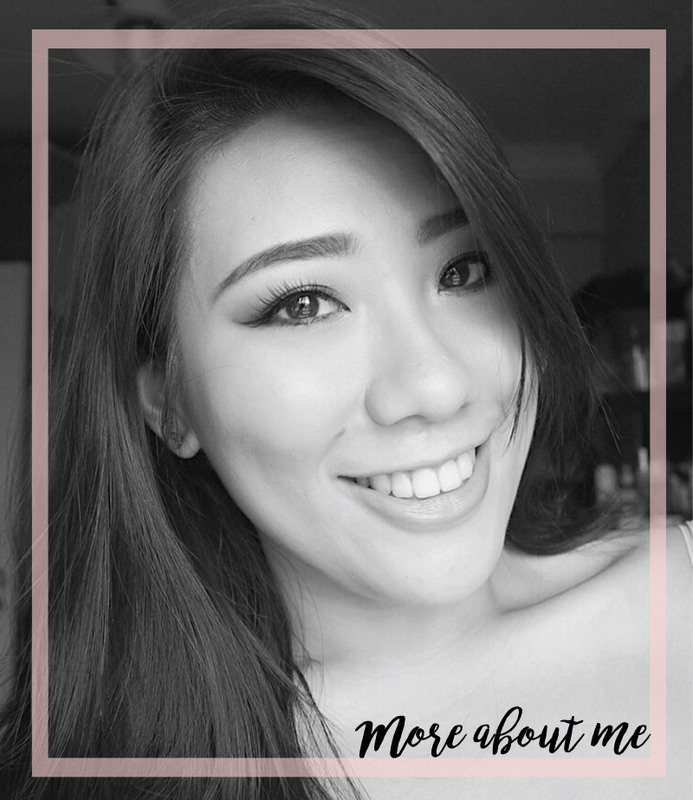 Most of us have probably seen the vlogs for the beauty bloggers who went Trippin' with Tarte to Bora Bora last year. I swooned over the view; The blue gleaming waters and the peaceful atmosphere definitely puts this place on my bucket list. 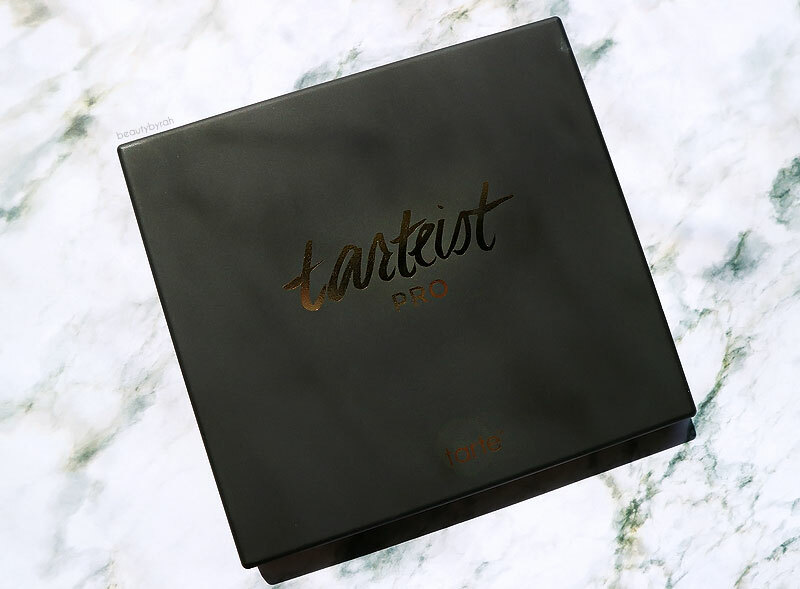 I also got pretty excited when they revealed the Tarteist Pro Amazonian Clay Palette in all its glory. This palette has a good 16 mattes and 4 duo-chrome shades - definitely something that will be useful for any makeup aficionado or beginners. I have not tried any eyeshadows from Tarte before, but I have swatched the Tartelette in Bloom palette in Sephora before and I do like the texture of them. Thus, when Sephora Singapore launched this palette online, I added it to cart without a hint of hesitation. When it arrived, I was thrilled and had to use it on my eyes (even though I was staying at home in my pyjamas). The very first time I tested this palette, the shades I started out with are Classic, Innocent and Whimsy; They blended out beautifully without a hitch. Then as per usual, I had to have a purple or burgundy somewhere so I dipped into Drama. This was when the look went downhill and I was struggling to blend it out. I wasn't too sure why but the eye lid became patchy and I found that as I added more shadows and blended it out, these uneven patches looked even more prominent. Wasn't a good first impression for me fo' sure. But I wasn't going to be deterred and I tried it out again and again, using different brushes and eye primers. 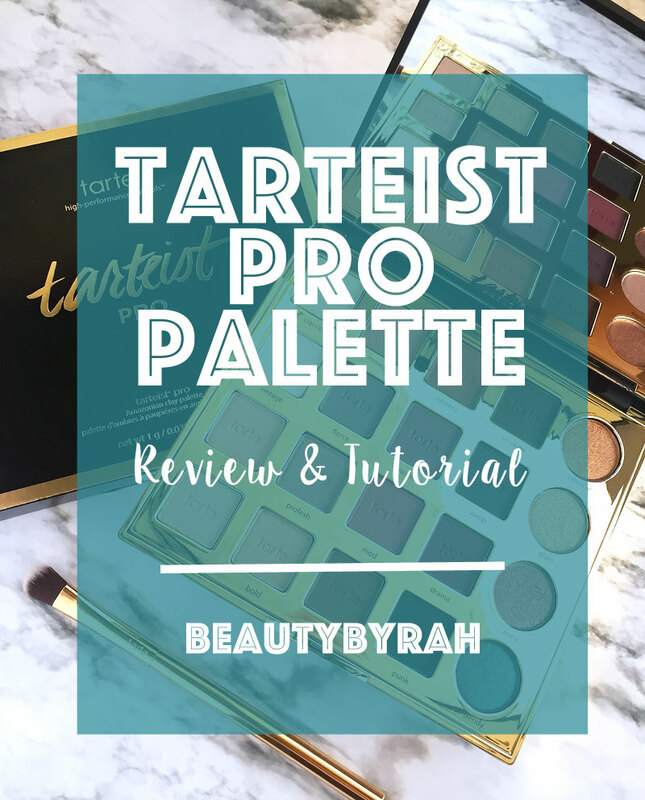 So here are my final thoughts on the Tarteist Pro Amazonian Clay Palette and if it was worth the purchase. The is a great variety of matte shades available in the palette and this provides the backbone for a myriad of looks. 16 matte shades is pretty impressive and there is also a nice mixture of warm, neutral and cool toned mattes in here. I usually use at least three matte shadows in any eye look I create, so this is definitely a plus for me. I generally do not pick up palettes with a limited selection of matte shades if I am in a rush, thus my Urban Decay Naked palettes are collecting so much dust. The 4 duo chrome shades aren't exactly the most duo chrome in my opinion. They simply work and look like normal shimmer shades on my lids, but there isn't anything wrong with that. I like to use any of these 4 shades and pop them onto the lids to help catch the light and to make the eyes look slightly larger and more awake. The shades are also arranged in such a way that we can create a cohesive eyeshadow look if we follow the shades horizontally. I foresee this being extremely useful for makeup beginners out there! Tarte's eyeshadows do lean towards a drier formulation and it could be because of the Amazonian Clay that they use in their ingredients. These shadows are on the powdery side, with quite a bit of kick back when you dip your brush into the shades. When I use my finger to swatch them, it feels dry yet creamy at the same time. It is hard to explain, but isn't buttery (think Lorac Pro shadows). Despite this, the shades are pigmented and do show up pretty true to the colour in the pan when applied onto the lid. 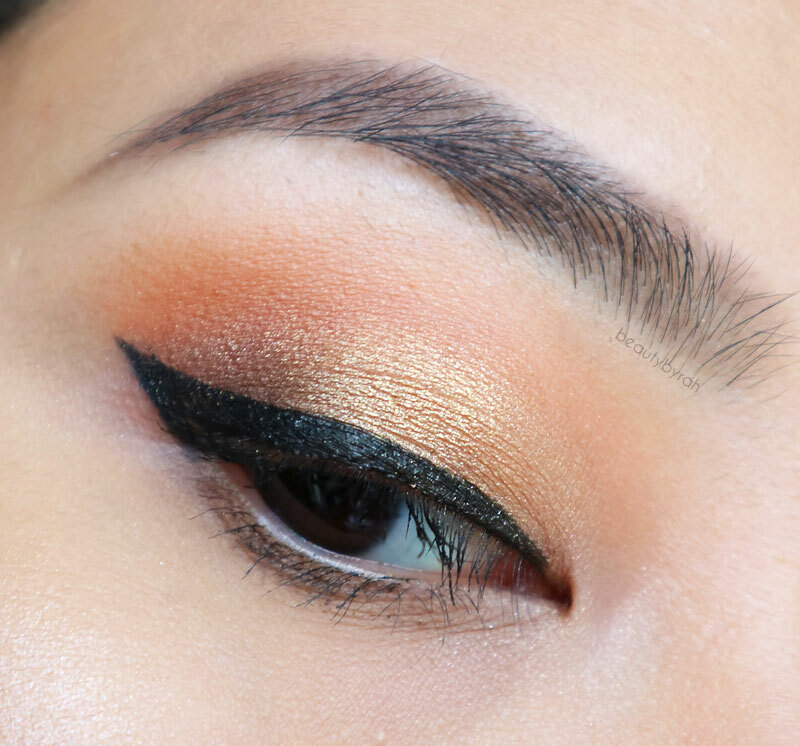 There shades, for the most part, do blend well on the lids. Shades that I struggled with are Vamp, Drama, No Filter and Smoked. The lighter shades were generally alright to work with. I did notice that the shades can tend to blend in together sometimes, removing any dimension that I hoped to achieve by using two or three different shades. I also noticed that blendabilty can become an issue if I use more than 4 shadows or so, with the last shade (usually a darker one) refusing the blend out as nicely as I would like, despite me putting in some elbow grease. The matte shades do last a good amount of time on my primed eyelids. The duo chrome shades do seem to lose their intensity and lustre throughout the day, something I've noticed after around 5 hours or so. Overall, this palette isn't an absolute must have, in my opinion. It does provide me with a great selection of mattes (especially those that are cool-toned, as I rarely buy them on their own) and the shades are lovely. However, I also do consider the issues with blending of the purples and plums (which are my favourite shades and let's face it, the main reason I bought it) as well as the pretty ordinary tones of the duo chrome shades. Thus, it is a nice addition to any makeup collection and could work great for beginners who are wanting more options in their makeup arsenal. But should you drop everything, run out and get it? Probably not. There are other palettes out there, such as the Kat Von D MetalMatte Palette (even though it was limited edition but if you do have it, I prefer it over the Tarte one). 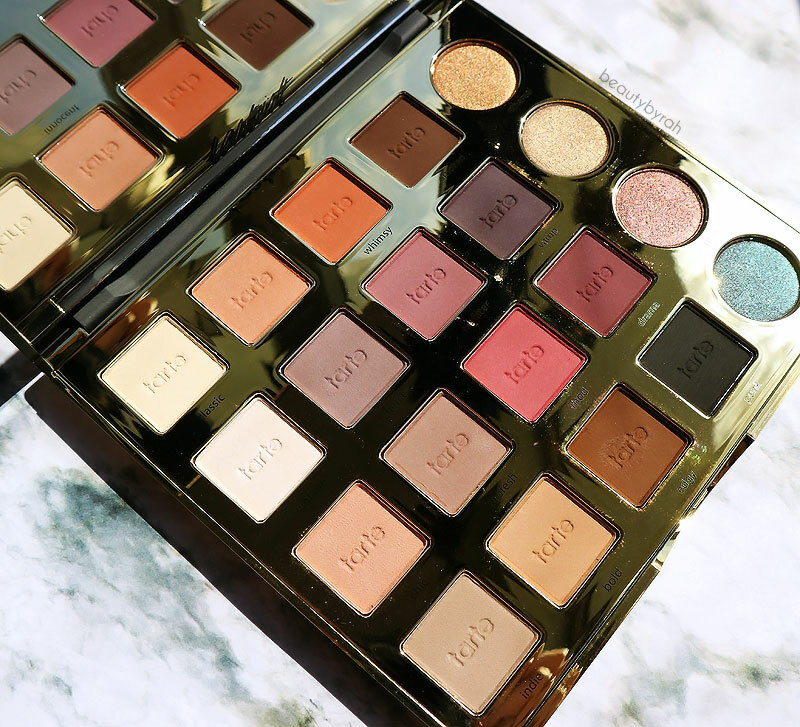 I have created a bronze and gold eyeshadow look using the first row of eyeshadows from this palette so that you can see the eyeshadows in action. I decided not to do arm swatches, as there are tons of swatches out there and they are probably way better (my swatching skills need some improvement, I know). 1. I added Classic onto the brow bone and crease areas to highlight and set the primer. 2. Using a fluffy crease brush, I added Innocent into the crease. 3. Using a tapered blending brush, I dipped into Whimsy and applied it onto the Outer V, below Innocent. 4. Using a pencil brush, I added Smoked into the Outer V, below Whimsy. 5. Using a flat synthetic brush, I applied Ethereal onto the mobile lids. 6. Followed by liner and mascara and we're done! The first row shades do work well in terms of blendability and I definitely do enjoy a classic gold smokey eye! As you can see, the duo chrome shades in the palette aren't the most shimmery and intense, so it is great for an everyday look that is appropriate for both work and play. So I hope this post helped you in some way, especially if you're wondering if you should get the palette. For the price and the variety this palette provides, it ain't bad at all. This palette is not limited edition, so do take your time to decide! Go swatch it in Sephora and see how you like the texture and formulation. Do also remember that finger swatches are slightly different to the eyeshadows' perfomance on the eye lids as well! 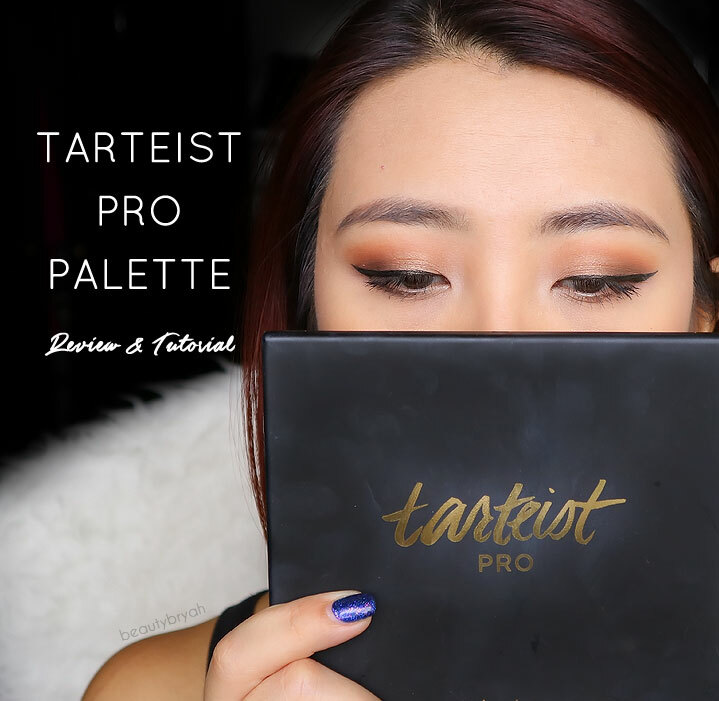 Do you have the Tarteist Pro Amazonian Clay Palette? How do you feel about it? Let me know!